The Minority members on the Foreign Affairs committee of Parliament are demanding reforms in the work ethics of the Director of National protocol to avoid what they describe as a national embarrassment. The demand follows a controversial video in which the Director of National Protocol ambassador Ahmed Hassan appeared to have been snubbed by the Governor of the US State of Nevada. Ahmed Hassan appeared to have stretched his hand towards the Governor for a handshake, but the governor, with his eyes set on president Akufo-Addo appeared to have ignored the courtesy from the Director of Protocol and shook hands with the president instead. But the same video watched from a different angle also showed the Director of Protocol directing the president to take a seat, rather than extending a hand towards the governor for a handshake. The government has mounted a defence for the Director of Protocol debunking assertions he was snubbed by the US Governor. In a statement, the government said it was agreed at the pre-event protocol discussion that the president was supposed to have taken a seat before giving his speech. Ambassador Ahmed Hassan was, therefore, doing his job according to the pre-event discussions the statement indicated. 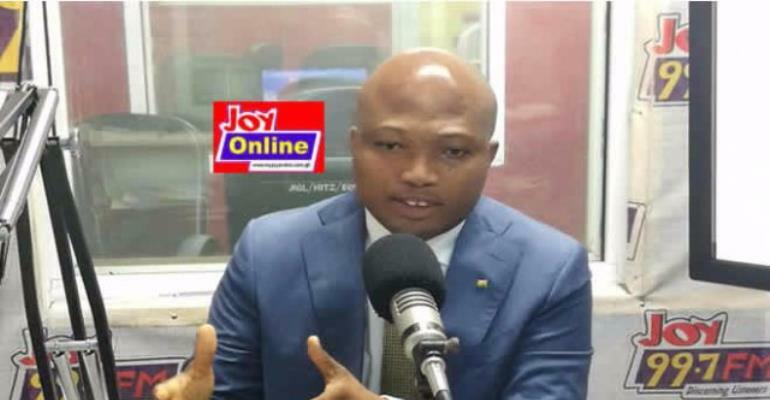 But Samuel Okudzeto Ablakwa who spoke on behalf of the Minority said the Director of Protocol either breached standard protocol practice or there was some miscommunication which led to the embarrassment. “If you look at the video carefully it is not about directing the president where to sit. The president was invited to speak so he was being invited to take the podium to deliver his address,” he said. "It is clear that when you see the refusal of the governor to shake the Director of State Protocol, it is clear that he expected that at that point only the president will walk upstage to shake hands with him and take the podium. We see that happen as standard practice," he opined.